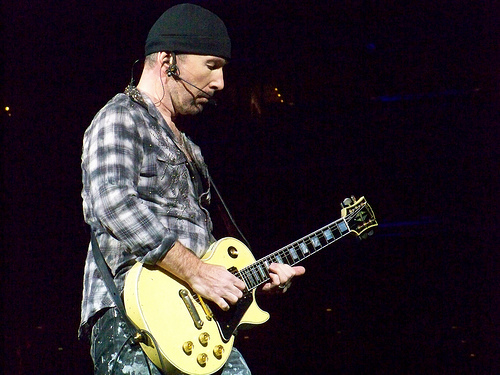 1961: David Evan (The Edge) is born in England. When he was one, his family moved to the beautiful seaside village of Malahide, Co. Dublin. When Larry Mullen posted a notice at his high school Mount Temple Comprehensive seeking to start a band, Edge along with Paul Hewson (Bono) and Adam Clayton signed on. The rest is rock history and U2. 1915: The passenger liner Lusitania is torpedoed and sunk ten miles off the Old Head of Kinsale, Cork by German U-boat U-20 under the command of Captain Walter Schweiger, resulting in the death of 1,198 of the ship’s passengers and crew. Only 761 people survived what the United States and Britain saw as a flagrant breach of international law. The death of 124 US citizens turned much US opinion against Germany. A debate has raged since as to whether the ship was a legitimate target. Although denied by Britain at the time, the ship almost certainly was carrying munitions which the passengers would not have been aware of and who definitely had no idea the ship might be a target. 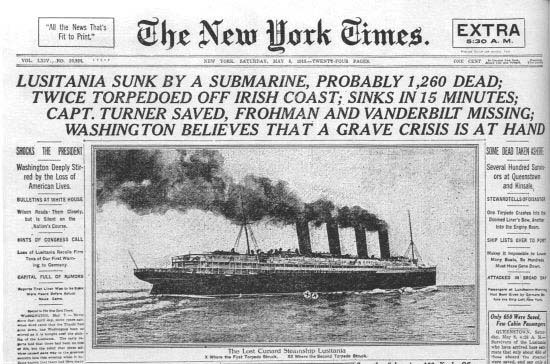 The sinking of the Lusitania was a tragedy for those who died. For Germany, it was a PR disaster. 1945: Christy Moore born in Newbridge, Co. Kildare. Few singer / songwriters have attained Moore’s popularity in Ireland. 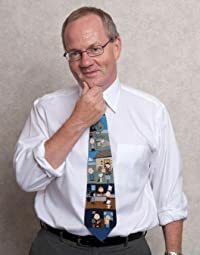 An original member of Planxty and Moving Hearts, he went on to great success as a solo artist. 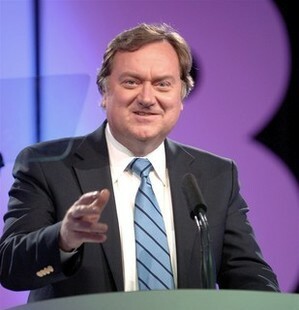 1950: TV and political journalist Tim Russert Russert was born in Buffalo, New York to Irish American Catholic parents. 1965: Northern Ireland soccer player Norman Whiteside is born in Belfast. Whiteside’s prodigious skills were discovered by Manchester United scout Bob Bishop (who was also responsible for bringing George Best to United). Before his career was blighted with injury, the young Whiteside posted some amazing statistics. He became the youngest player to appear in the World Cup (surpassing the great Pele) when at 17 years and 41 days, he played for Northern Ireland against Yugoslavia in Spain. The following year he became the youngest player to score in the English F.A. Cup final when Manchester United beat Brighton 4-0. Manchester United fans fondly remember him for scoring a wonder winning goal for ten-man Manchester United against Everton in extra time in the 1984 F.A. Cup Final after Dubliner Kevin Moran was sent off. Whiteside transferred to Everton, but knee injuries forced him to retire at 26. 1992: The Catholic Church in Ireland has had its fair share of scandals. 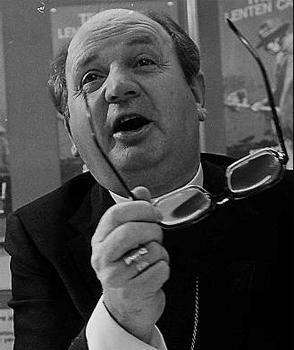 View were as sensational or as voyeuristic as that involving the Bishop of Galway, Dr. Eamon Casey who resigned on this day in 1992 after the fact that he fathered a child in 1974 with Annie Murphy, an American divorcee became public. Casey’s affair stunned an Ireland that still respected the Catholic Church. 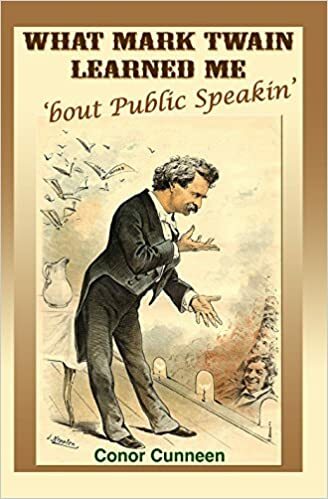 Prior to his downfall, he was an enormously popular charismatic character and raconteur who regularly appeared on Irish TV and talk shows. 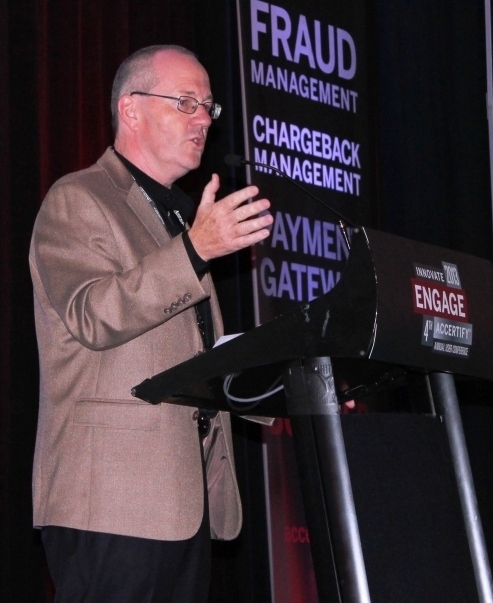 Casey left Ireland following the scandal working for many years as a missionary in Ecuador.